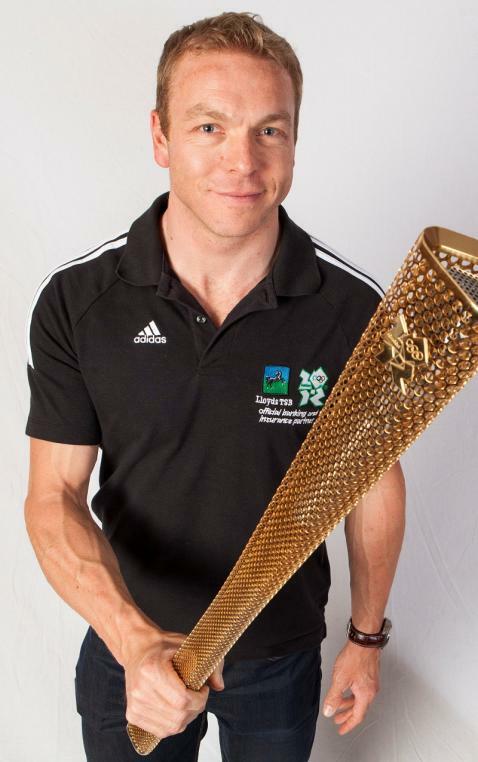 4th Most Popular Blog 2012: Olympic Flame coming to Manchester this month! The Olympics are coming to Manchester over the summer and the build up is starting this month. Sir Chris Hoy, winner of three Olympic gold medals for cycling in Beijing will be getting things started when he carries the Olympic Flame through Manchester on the 23rd of this month, the first of a 2 day spectacle that will be going through various areas of Manchester including Levenshulme. Find the routes by clicking here. The torch will be going through Levenshulme – down the Stockport Road, on Sunday 24th June at around 8am with various local champions carrying the torch along the route. This will kickstart the Olympics in Manchester, which will be hosting 9 of the games Olympic football games at Old Trafford from both the woman’s and men’s competitions. Here are a few main points to take notice of. 1. Train - there are direct trains from Manchester Piccadilly to Manchester United Football Ground station, located next to the stadium. The journey takes 12 minutes. Plan your journey at National Rail. 2. Bus - Routes 250, 255, 256 and 263 all stop very near to the stadium. Plan your bus journey at Traveline. 3. Metro - The Old Trafford stop on the Altrincham branch is with 0.5 miles of the stadium. Plan your journey at Metrolink. If you’re going to a London 2012 sports event or ceremony, it’s important to plan and book your journey well in advance too. Security is expected to be tight whilst venues are encouraging those who have tickets to events to get to the venues around 2 hours early to allow time to go through airport-style security screening. To find out how to get to each venue click on the following link and click on the image on the left of the event that you are going to see. When on the specific venues site the travel and visitor information for each site will be found on the right upper side of the site. With ticket prices expected to go up the closer to the games it gets. Anyway – I hope you all have an incredible summer and if you’re going to the games be sure to plan your journey well in advance. If you’re driving, be sure to take into account the extra traffic expected in London and also the various Olympic routes and parking regulations as heavy fines will be imposed by councils if parked illegally and an increase in traffic could lead to journeys taking longer than expected.